In celebration of collaborative story, a tradition has begun here at Artful Raven – An Annual Exquisite Corpse Animation! Basically it is a project where in each participant gets a small portion of soundtrack to animate as loosely and as creatively as they see fit. Once everyone returns their portion, It is placed together for completed work. This year’s theme is Story. The Narration, the soundtrack and the artwork are all unique to this project. Illustrations , Animations, Motion Graphics, all Creative styles are all welcome. Hand picked Invitations have gone out- replies are coming in slowly. 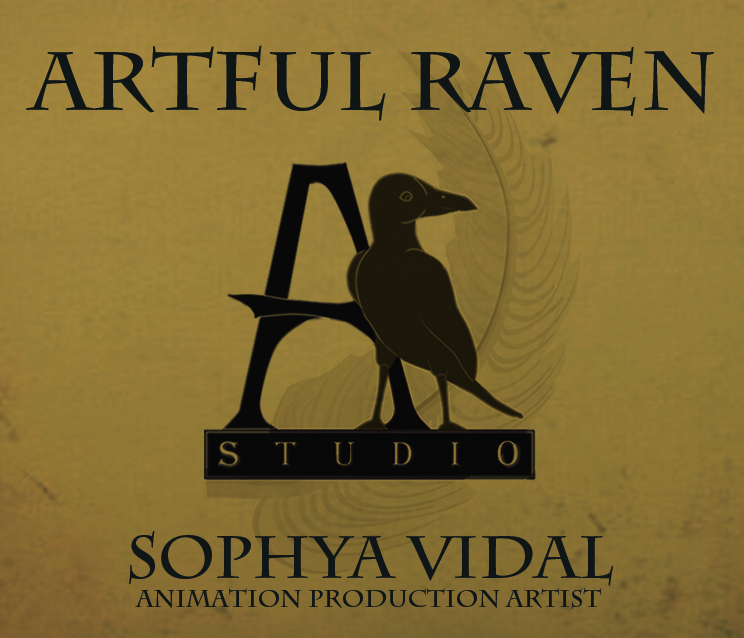 The Artful Raven Studio is an emerging production studio. With knowledge and craftsmanship as the cornerstone of all projects- Quality is always a priority. How can I help you?